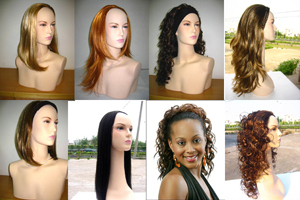 New Star Arts & Crafts Co.,Limted is an artifical hair and human hair goods' manufacturer.We have been in this line for over 10 years and are very experienced in it. 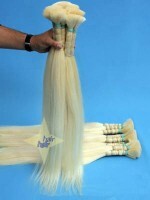 1) Double drawn and single drawn raw human hair from 6" to 36"100% un-dyed and unbleached really natural Remy Chinese hair can also be supplied. 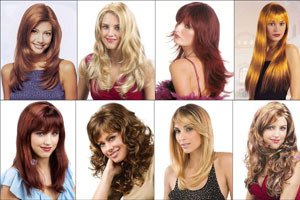 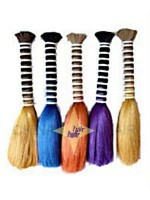 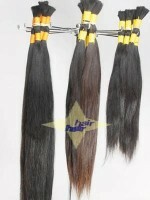 Bleached and dyed 100% human hair (Remy also) can supply in any color and size. 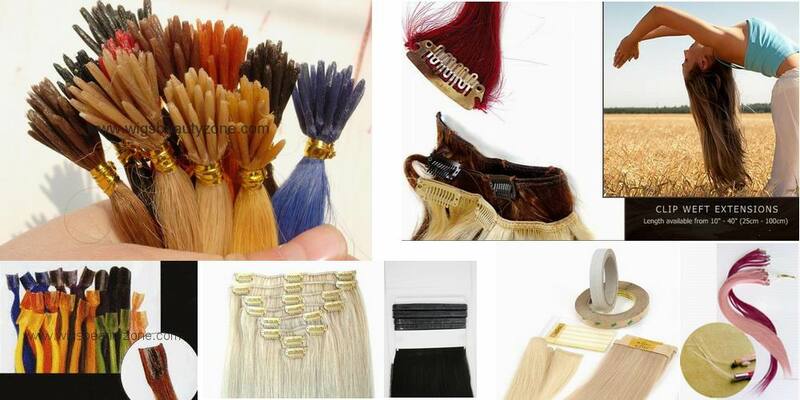 We have our own hair collect company in Heze for the hair material. 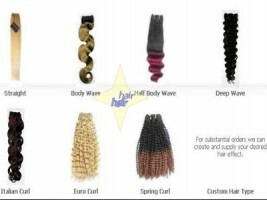 4) Clips hair extension and hairpiece. 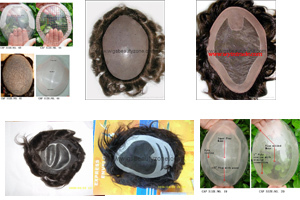 7) Lady and man's hairpiece, various style and size. 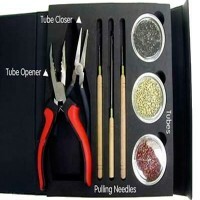 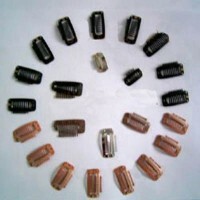 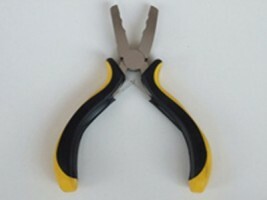 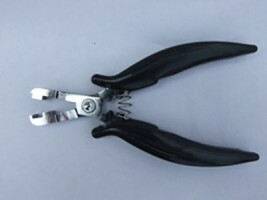 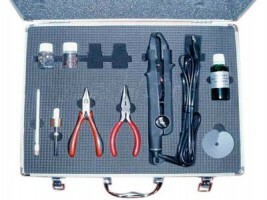 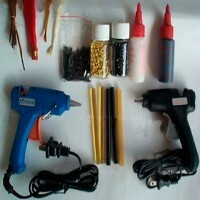 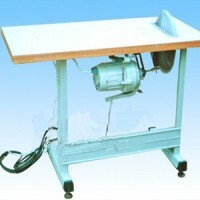 9) All kinds of hair extension tools, like clips, pliers, glues, glues pots, micro links and so on. 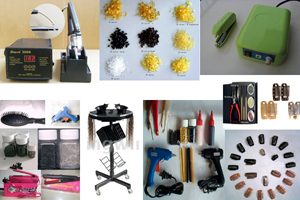 10) All kinds of hair weaving and synthetic wigs manufacturing machines: like three heads machines, yaki machines, oven, high needle machines, toupee machine, sew machines and so on. 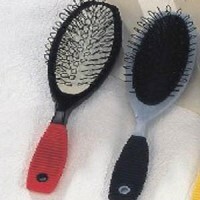 11) Other beauty goods, like eyelashes, eyebrows, moustaches, beards and so on. 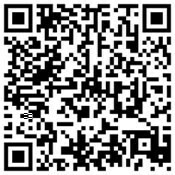 Welcome to visit and cooperate. 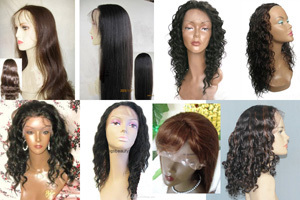 We are manufacturer for all kinds of hair goods,like human hair and synthetic hair.And we are also professional for single drawn remy hair.If you are interested in,welcome to contact us freely.